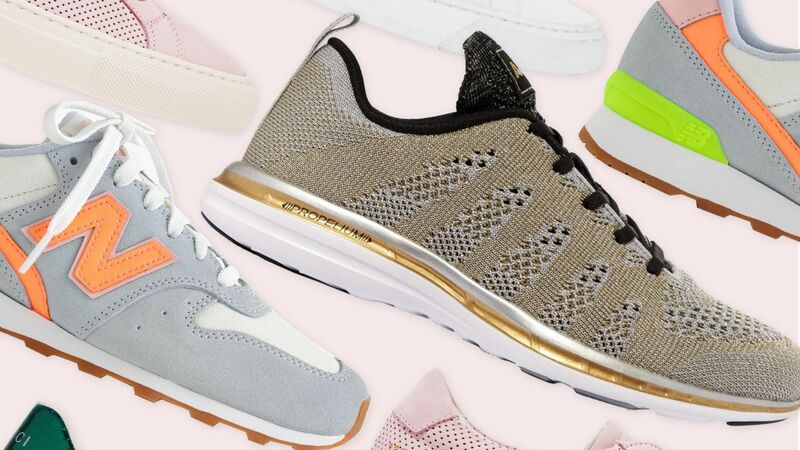 Miu Miu Low-tops & Sneakers - Leather, logo, embroidered detailing, solid color, laces, round toeline, flat, leather lining, rubber cleated sole, contains non-textile parts of animal origin. Soft Leather. 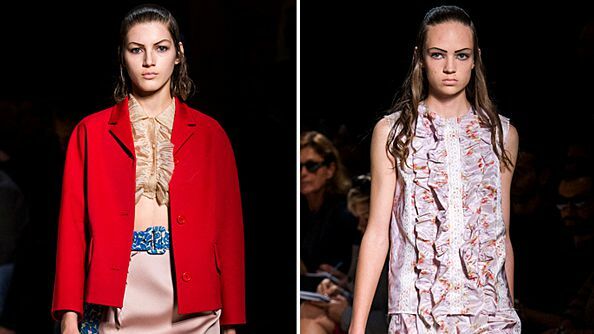 A collection of runway looks we love from Miu Miu at Paris Fashion Week. Miu Miu Studd Embellished Cap Hi Top Sneakers - 100% Cotton, 100% Leather. Miu Miu High-top Canvas Sneakers - Join the Miu Miu Club with this pair of powder pink high-top sneakers.